Husk_Genesis_Envelopes__Paper is rated 5.0 out of 5 by 4. Rated 5 out of 5 by Shower envelopes from Perfect Just as described.... 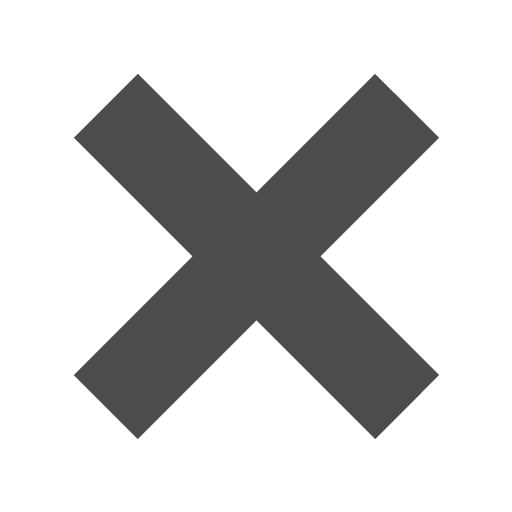 Came quickly very happy with the service they provide. Rated 5 out of 5 by mmmm from REALLY REALLY great service! My(international) shipment came very quickly-within a few days. Customer service was very helpful and polite over the phone also. THANKS MERCI BEAUCOUP! Rated 5 out of 5 by EllenC from Fast, easy and just what I wanted The paper was exactly what I wanted and it arrived quickly with no hassles. What more could I ask for? Thank you! Husk is defined as a shell or outer covering - how perfect for our envelopes that will definitely cover up your content! Husk Genesis Envelopes are a lovely light brown / dark ivory color with subtly speckled fibers for a cool woodsy tone. They’re made from 100% post consumer paper, so not only does your envelope look natural, it is natural. You can match these envelopes with colorful invitations for a complementary invitation set, or keep invitations neutral to maintain the authentic outdoor feel. 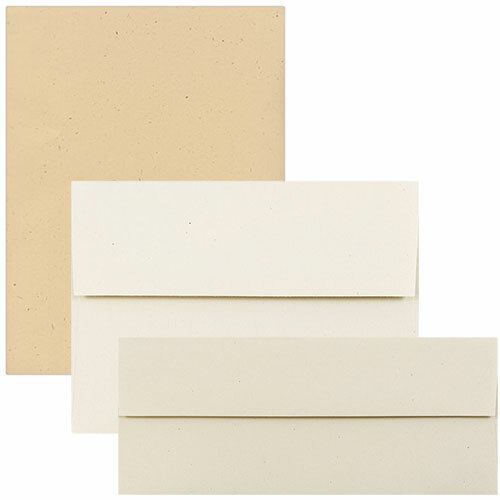 Husk Genesis Envelopes are also great for sending greeting cards, thank you cards, and letters. Is your business promoting the environment? Use these to stick with your theme and present your business in a positive and natural way (just like that company of yours). Matching 28lb 8 ½ x 11 Husk Genesis Paper & 80lb 8 ½ x 11 Husk Genesis Cardstock is available. So when you want to make a professional and classy statement, match your envelope with your invitation!